About Asset Management Group, Inc. The Asset Management Group and affiliated companies celebrate 31 years of putting together win/win business deals throughout the United States, Southeast Asia, Mexico and U.S. Virgin Islands. Real estate development and resort property management remain our primary focus including ownership and management of aircraft hangars and aviation related real estate via AMG affiliate company, Hangar Management Group, LLC. www.hangarmanagementgroup.com AMG is currently licensed to offer commercial and residential brokerage and management services in Arkansas and Tennessee. David C. Maier, founder and principal broker of Asset Management Group, Inc., Hangar Management Group, LLC and co-founder and managing member of Utility Media, Inc., is a dedicated entrepreneur and an accredited investor. David has more than three decades of experience in the resort management, real estate and investment industries. He has proven the ability to consistently recruit and retain the operations talent and management professionals needed to execute on a variety of complex missions. Early in his career, David gained experience in the resort industry with Fairfield Communities, Inc. as Director of Resort operations at the flagship property, Fairfield Bay, AR. Fairfield later became Wyndham Vacation Resorts, one of the largest resort development and hotel brands in the world. Thirty years later, David still owns and invests in the community of Fairfield Bay….most recently completing a new construction project/long term lease to the county ambulance provider. 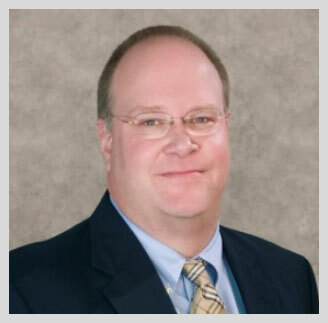 He has been a licensed Arkansas Real Estate Broker since 1990 and a Tennessee Real Estate Broker since 1995. Since that time, Maier has held an active real estate licenses and Notary Public designation in the United States Virgin Island. From 1995-2005, David founded Outsource, LLC in the USVI to provide business and real estate services for new companies opening business divisions in St. Croix and St. Thomas. He represented the USVI Economic Development Commission at the APEX Summit in Seoul, South Korea and various International investment conferences. Three years and multiple promotions later, David became Executive Vice President of the company and a member of the five person Senior Leadership Team. After 11 years of service, 300+ days on the road and a 50th birthday, David retired early from MasterCorp to spend full time on the Asset Management Group businesses and personal investments. He still lives 10 minutes from Mastercorp corporate offices and is a very active corporate alumnus. David has a passion for general aviation. He is a long time aircraft owner, certificated commercial drone pilot and instrument rated private pilot with over 1300 hours of flight time mostly in the Cessna C-182 Skylane aka “Maier Force One” and Pilatus PC-12 Turbo Prop. 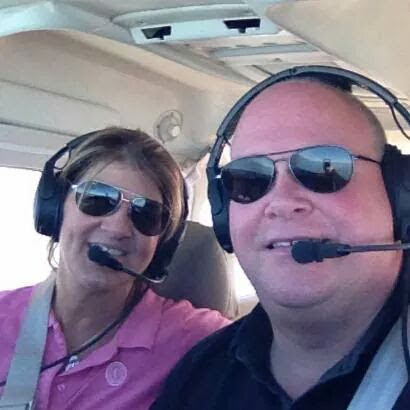 David currently resides in Crossville, TN with his wife Marty Maier (who is also an instrument rated private pilot.) They are active members of Central Baptist Church and have four grown children spread out across the United States.